Ancient cities are scattered throughout the world. But, surprisingly, there aren’t a lot that have been continually inhabited since their founding. Only a handful have records that trace a clear path from earliest times to the present. And, at some point, ancient loses meaning. 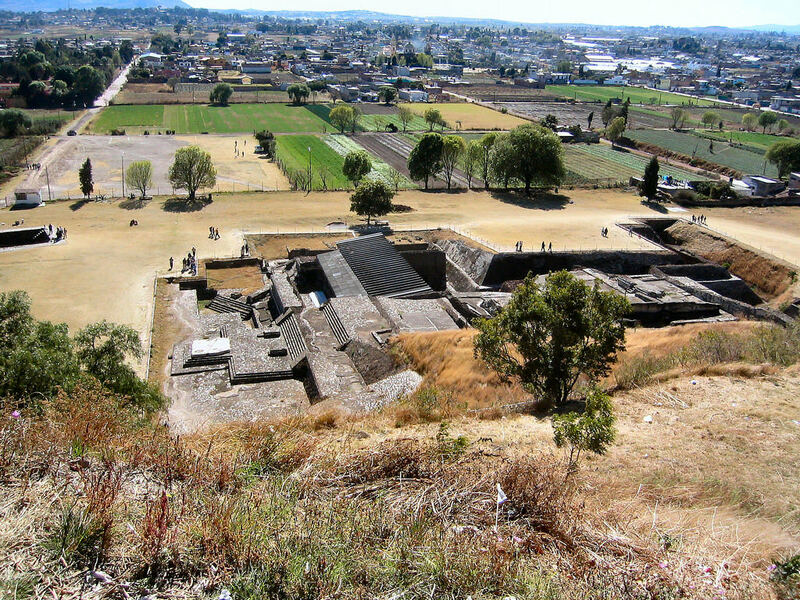 The oldest continuously occupied city in the Americas, Cholula, is in Puebla, in Central Mexico. Known for its central pyramid, it was established about 500 BCE. It’s a youngster on the world stage, but an established “senior” in Mexico, and today has 18 different barrios, or neighborhoods.